They will protect your feet from the elements while offering protection on rough ground. While there is not a pair of hunting boots that is right for everyone, keeping key factors like construction materials, traction, insulation, style, height and weight in mind will allow you to choose the pair meeting your needs the best. Hunting boots are made from a variety of materials. In fact, most contain more than one material. Choosing your materials carefully allows you to enjoy the most comfort in the field while extending the life of the boot. Full-grain leather provide maximum protection from rocky or cactus-filled terrain. They are also extremely durable. They only provide a moderate amount of protection against the cold. They must be treated to make them waterproof. 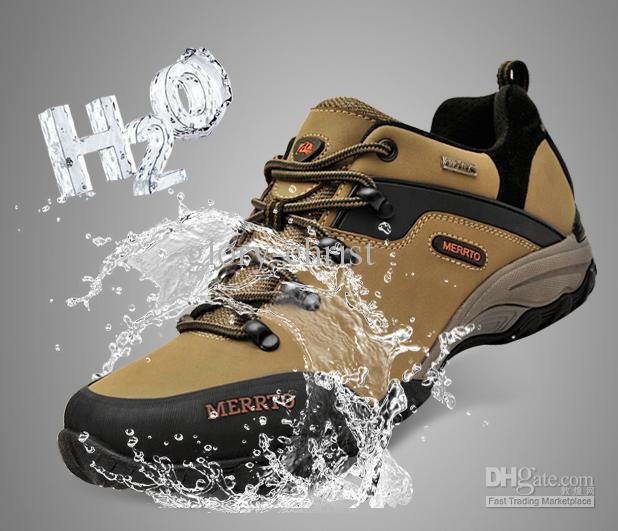 Mesh hunting boots are durable and lightweight. They, however, provide no protection against the cold. Mesh boots are not waterproof although most will dry quickly. They are breathable helping keep your feet warm. Rubber hunting boots have the advantage of being scent-free. Therefore, many hunters prefer rubber boots because the animal cannot smell them coming. They are waterproof, and warm. The disadvantage of rubber boots is that they are inflexible. Gore-Tex has quickly become a favorite because this synthetic fiber is waterproof. It is also breathable. The disadvantage is that gore-tex tears relatively easily. Suede boots are well-insulated making them very warm to wear. Hunters who want to look stylish on their trip will want to consider suede boots. They can be hard to clean. Many hunters find that they are happiest when they have more than one pair of hunting boots allowing them to choose the right boots based on expected hunting conditions. Hunting is no fun if you end up being hurt by the end of the hunt. A great way to make sure that this does not happen is to choose hunting boots with great traction. If you are likely to encounter slick terrain, then consider boots with a knobby sole as they offer better grip on slippery terrain. Alternatively, if you are more likely to need to move quickly, then consider a pair with a smoother sole.Regardless you will want a thick sole that cannot be easily punctured providing maximum protection for your foot. 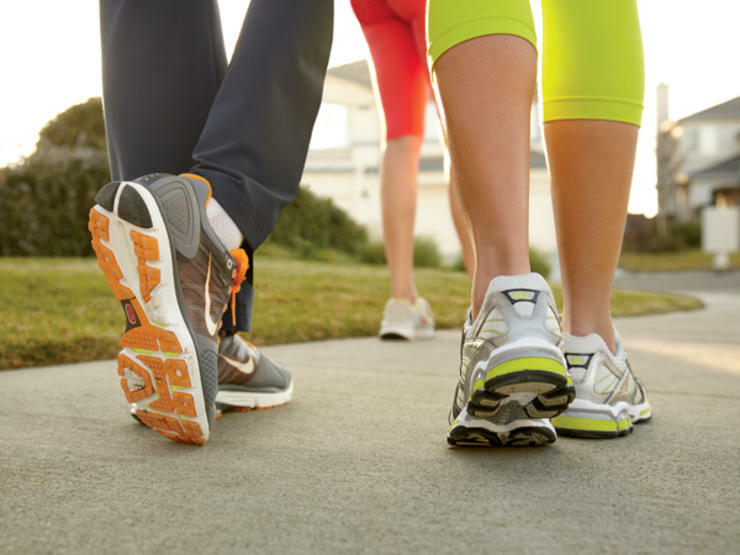 Look for a sole that absorbs shock as you will feel better walking in them and you will make less noise. If it is going to be cold when you are hunting, then make sure to think about the amount of insulation you need in your hunting boots. Nothing ruins the fun of hunting trip more than cold feet. Different hunting boots have different amounts of insulation built into them. 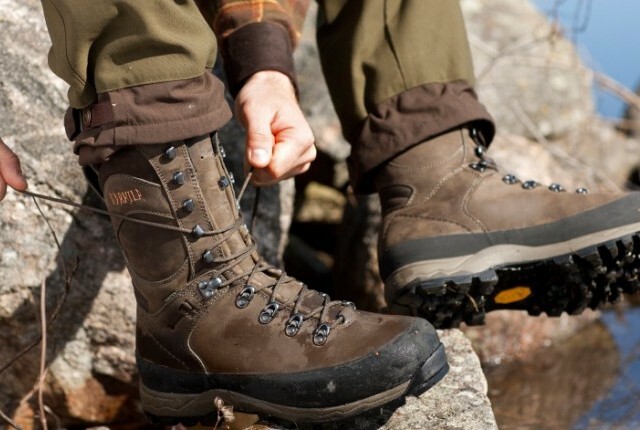 If you will be hunting in warmer conditions, then look for boots offering 200 grams or less of insulation in them. If you are more likely to be hunting in the snow, then look for hunting boots that have more than 800 grams of insulation built into them. If you are likely to face a variety of conditions, then consider buying boots with less insulation because you can add wool socks and thinsulate liners. The highest rated hunting boots often and come in a variety of different styles. The one that is right for you depends on what conditions you are most likely to face. If most of your hunting will be done in the mountains, then good stiff ankle support is a must. Additionally, look for hunting boots that have a flexible sole allowing you to climb jagged rocks when necessary. Boots that lace all the way to the top provide more support than those stopping sooner. 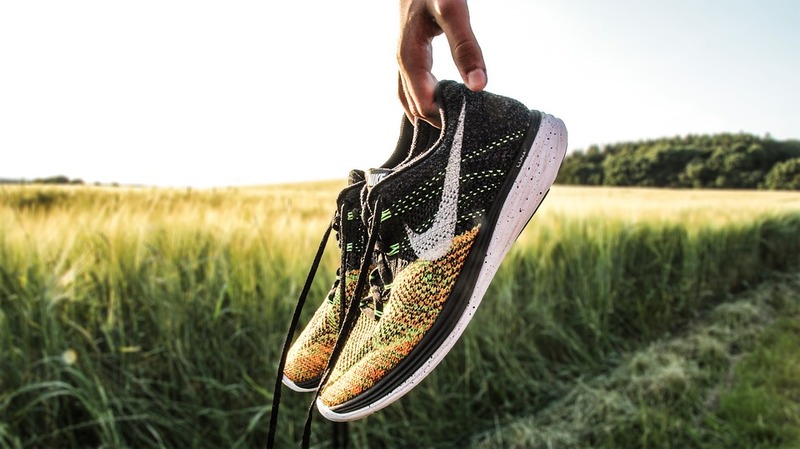 If you are looking for boots that lace all the way up, then make sure to consider those with quick lacing systems as they are easier to put on and take off. Alternatively, if most of your hunting will be in an open field, then you will want to be able to move quickly. Therefore, consider the weight of your hunting boots. Buying lightweight boots with a reasonable flat sole will allow you to enjoy your hunt more because you will not be as tired at the end of it. Softer boots usually feel less of a drag to carry across the field. 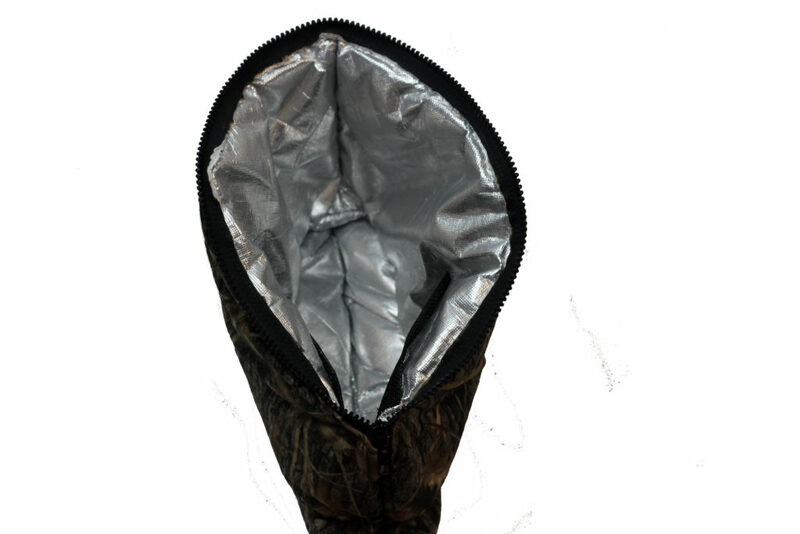 On the other hand, if most of your hunting will be done in the swamps, then look for hunting boots that fit very snugly so that moisture cannot get down inside. You will also want a hunting boot with good ankle support so that you ankle does not turn easily in the muddy conditions. Consider boots with buckles instead of laces because they will be quieter in the water. Boots with self-cleaning outsoles means you will pick up less mud as you move along. Swamp and marsh hunters need to consider the amount of support in the side of the boot helping to stop ankles from turning in muddy conditions. 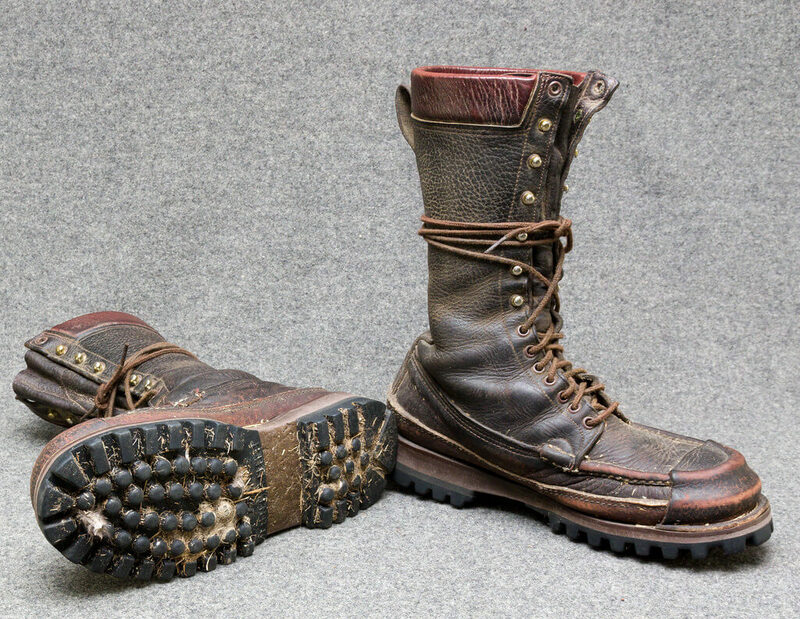 Manufacturers make hunting boots ranging from 6 inches tall to over 18 inches tall. Your hunting conditions will help determine the right hunting boots for you. In all cases, look for boots providing good ankle support. Short boots are a good option for those who open field hunting as they are lighter in weight. Consider the amount of wet and snowy conditions you are likely to encounter because the taller the boot, the more protection they will provide from the elements. Swamp and marsh hunters need the tallest boots because they are the most likely to encounter wet conditions. Even when you keep all these factors in mind, if the boots do not fit your foot well, you will be miserable in them. Try on boots when possible at the end of the day wearing the socks that you are likely to wear hunting. Many hunters choose to wear wool socks, and they take up more room in the boot than other options. If you are adding insoles to the boot, remember to leave room for them. There are many different factors you need to think about before choosing your hunting boots. Start by choosing boots that are made with the right materials for your needs. Then, look for shoes with slicker soles if you will need to move quickly or more tread if you will be hunting on rocky steep terrain. Contemplate the amount of insulation that is right to keep you warm during your hunt. 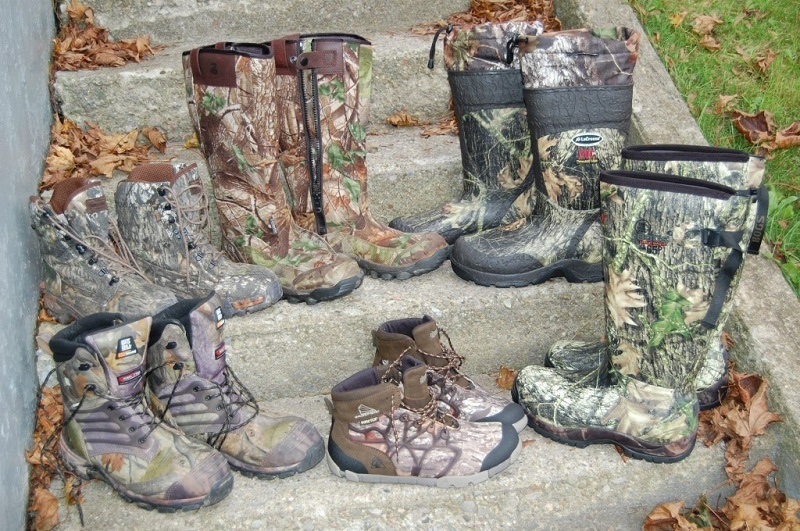 Choose the style of boot that is right for your hunting needs. Make sure to buy boots that are the right height for your needs. Finally, make sure that the hunting boots fit your feet well.